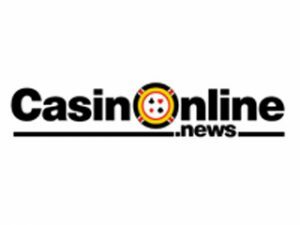 Casinonline.news is one of the biggest and most innovative news website available in Belgium and Holland. Their goal is to inform and write as much as there is to know about the online gambling industry. Reviews, tips, news, special offers and more.